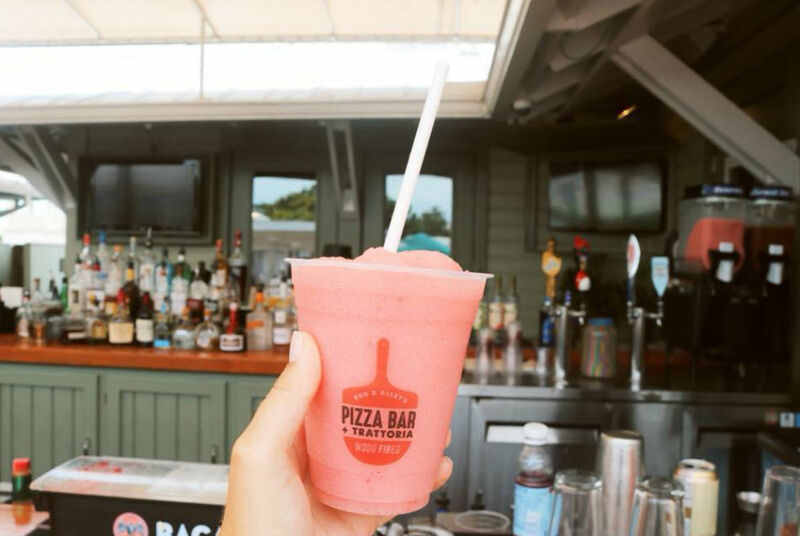 Bud & Alley’s Pizza Bar features fresh toppings and authentic thin-crust Italian pies, served up on the back deck with Bud & Alley‘s trademark Gulf breezes. Bud & Alley’s Pizza Bar is consistently voted as of 30A’s hottest spots for pizza. Cooking WHITE CLAM PIE in Seaside – New Town, Old Ways with Chef Phil McDonald of Pizza Bar!!! There are currently no special events scheduled at Bud & Alley’s Pizza Bar. Click here to add an event.